Raaga.com: War Among Directors To Give Shah Rukh A Novel Look! War Among Directors To Give Shah Rukh A Novel Look! 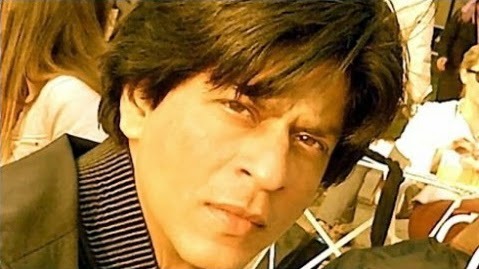 ShahRukh Khan has been known for working on his makeup meticulously like the legendary actors Sanjeev Kumar or South sensation Kamal Hassan did. The makeup enlivens the character and gives an added advantage to the actor. Who can forget the nine different roles that Sanjeev Kumar performed in the movie NAYADIN NAYE RAAT, which was earlier splendidly portrayed by Sivaji Ganesan in the original movie NAVARATHRI (TELUGU) or Kamal Hassan in DASAVATHARAM (Tamil). 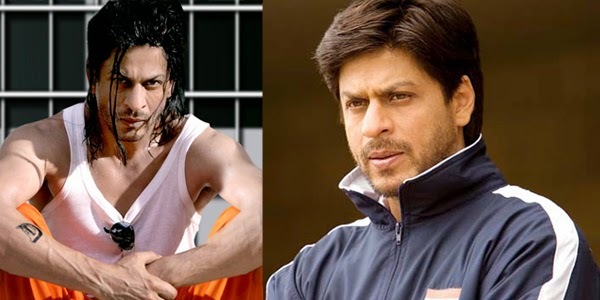 Likewise Shah Rukh chooses his makeup very carefully; remember his deadly knotty string hairy look in DON 2 or his matured look in CHAK DE INDIA! Or the simple common man in RAB NE BANA DI JODI. For SRK’s forthcoming movies RAEES and FAN there is a war among directors to give a look never attempted before. According to sources for RAEES in which SRK plays the role of a don dealing in the illicit trade of bootlegging, the director Rahul Dholakia is trying to give a vicious look. As his character has grey shades hence a lot of time and money is being spent on his looks. Foreign make artist have been flown in to give him a novel look. The movie is produced by Farhan Akhtar, who interestingly also portrays a pivotal role of a policeman on hunt to track Shah Rukh. The movie is set in the backdrop of Gujarat and exposes the illegitimate trade of alcohol. RAEES is a hard hitting subject. It’s believed initially the movie was too realistic, later the script was re written and some commercial masala was added to make it commercially viable. Besides RAEES, Maneesh Sharma and producer Aditya Chopra who are making FAN wish to surprise the viewers with SRK’s look. 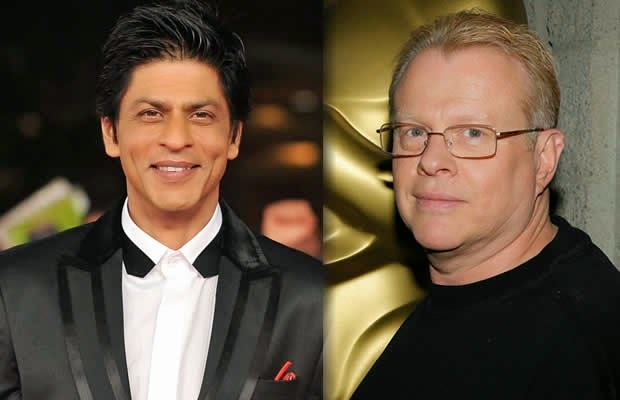 According to reports Aditya Chopra has hired internationally acclaimed make artist Greg Cannom to give SRK a look that will stun the viewers. Maneesh Sharma briefing the media confessed that they are planning to give SRK a look that has never been attempted before which shall be revealed only at the First Look of the film.